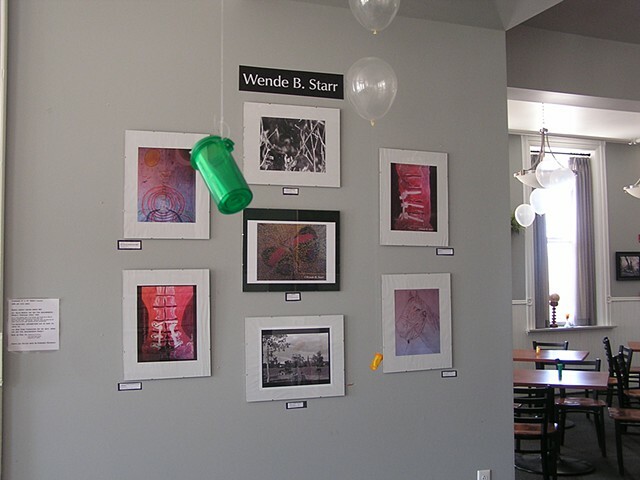 Exploring the healing benefits of art, Wende entered the Art By Survivors category. She was selected as the Featured Artist at the First Exhibit. Purchase Prints of her work to support the Art For Arachnoiditis Project.